Seniors - Kidography by Dania, Photographing the tiny humans, and those who love them. Senior year is one of the most important and memorable year in your educational journey. Let me help you preserve this time in a series of photographs that you and your family will cherish for a lifetime! I will work closely with you to coordinate every aspect of our session to ensure it’s as relaxed and fun as possible…and most importantly, make it all about you! You’ll want to remember how you loved your hair and your favorite pair of jeans and boots…and the way you laughed. Let me preserve this for you. You won’t regret it! 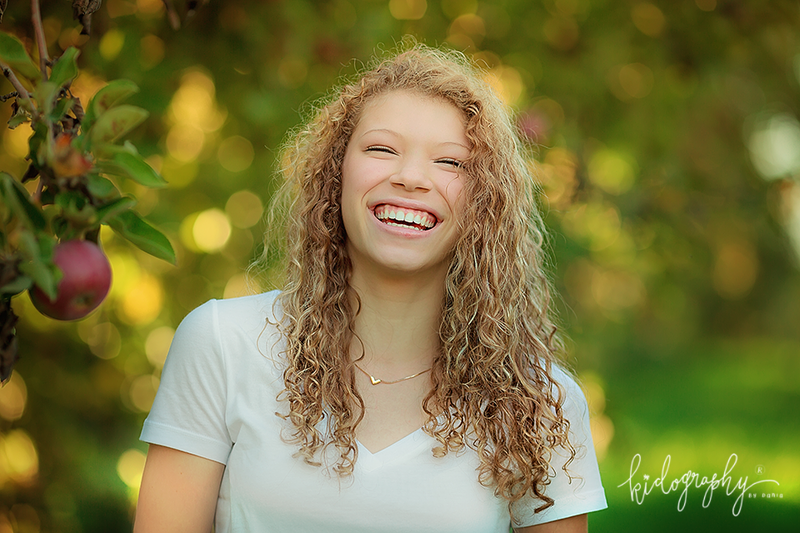 New to 2016: Friendship sessions! High school friendships will be some of the best friendships you’ll experience in your lifetime. Before you all head off to follow your own paths, let me capture the bond you have for one another in a fun and relaxed session with you and your best friends!